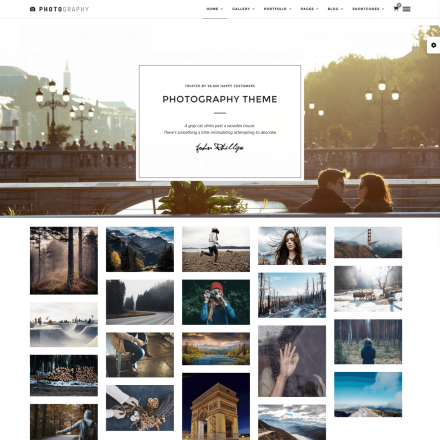 Katharine is a premium WordPress theme. You may translate it to your language with Poedit translations editor. 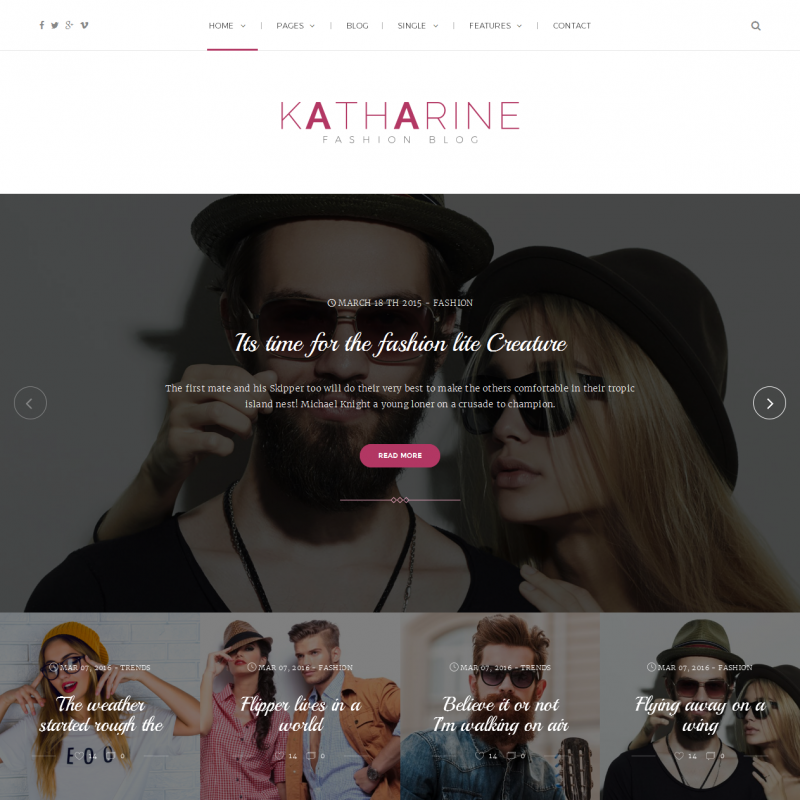 Katharine is an elegant theme for women’s websites supporting WordPress post formats and allowing you to create a wide range of homepage versions using Visual Composer. You can import the theme’s settings in one click. 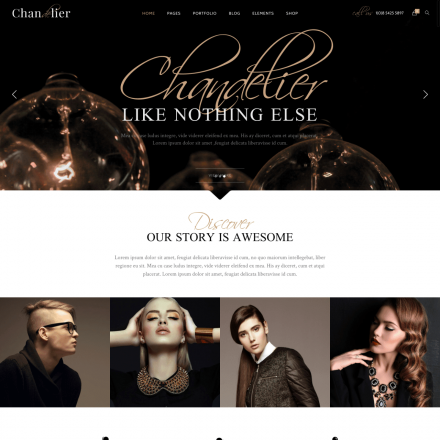 Various options for the site’s header and footer are available. The top menu can be positioned before or after the logo. You can also have a search box and social network icons, and set up the header background image. 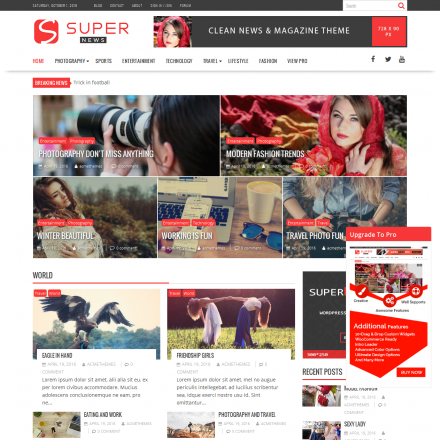 For the footer you can add a full-width Instagram feed, footer menu, subscription form or your logo.